On a tree-lined boulevard that leads to the central business district of Melbourne lies a building that trains performers. Few would know that the landscape surrounding the Victorian College of the Arts is also performing. This is one site among many in the city of Melbourne and its suburbs that are performing as a catchment for the citizens’ supply of water. Nature is fundamental to the process, working for the city as green and blue infrastructure. Melbourne is at the forefront in creating performing landscapes that harvest, treat, and store stormwater for reuse. Every year, an equal volume of water is diverted as stormwater from the city to Port Phillip Bay as is consumed as potable water from the dams. Raingardens, grassy swales, wetlands, lakes, and other pieces of green and blue infrastructure are being constructed to harvest, treat, and store stormwater for fit-for-purpose use. Harvesting stormwater for treatment and reuse will provide water to supplement potable supply from dams. It will decrease the quantity and increase the quality of drainage flow to waterways in urban areas, with environmental benefits. It can ease the demand on existing infrastructure, so that its replacement can be delayed or avoided. It can mitigate the urban heat island effect, contributing to improved thermal comfort. It will certainly change the appearance of the city. It is assumed by many promoting green and blue infrastructure that landscape amenity will be improved, but how will the residents of Melbourne respond to the new form and structure of the city as a catchment? 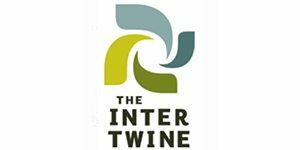 Green and blue infrastructure is “the network of natural landscape assets which underpin the economic, sociocultural and environmental functionality of our cities and towns—i.e. 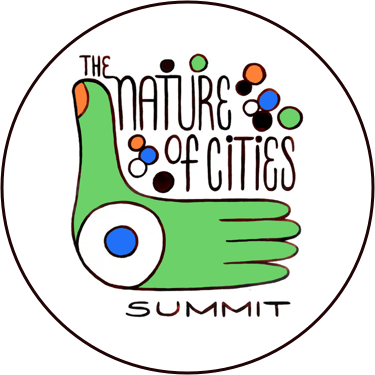 the green spaces and water systems which intersperse, connect and provide vital life support for humans and other species within our urban environments”. These green spaces and water systems perform sustainable stormwater management, using natural processes to passively treat the water and store it for later use. The system is very simple. Let’s look at raingardens. A raingarden is a shallow trough densely planted with vegetation that tolerates alternating wet and dry periods. Appropriate contours within the landscape direct stormwater run-off towards the raingarden. The water is then held within the raingarden and allowed to percolate through its carefully designed and structured soil media. Contaminants in the water are removed by entrapment or absorption by the soil media or adsorption by organisms on the media or roots of the plants. The treated water might then be diverted to the stormwater drainage system, where it passes to a local creek, river or bay. Alternatively, it might be stored nearby, for later use in irrigation of surrounding parklands, car washing, or some other approved purpose. Similar principles apply in the performance of grassy swales, street trees in bioretention pits, and even wetlands. 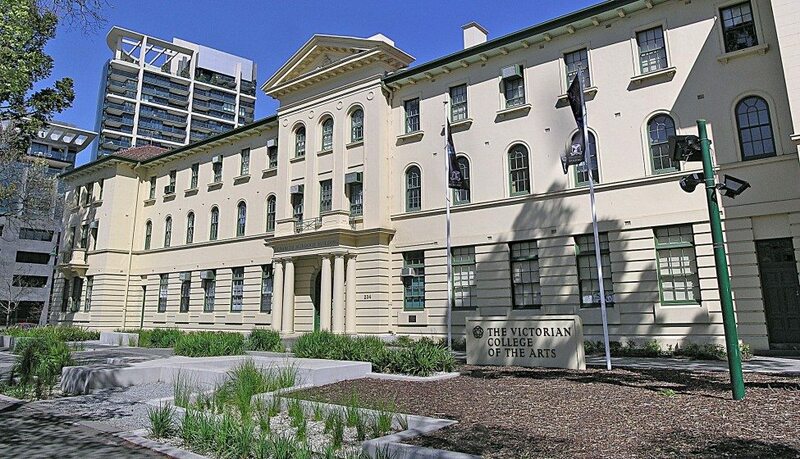 In front of the Victorian College of the Arts—a heritage-listed Victorian building—an interconnected series of seven raingardens, with an area of almost 58 m2, has replaced the lawn. The detail is quite playful and the water remains visible in order to engage passers-by and to alert them to the performance of the landscape in stormwater management. Downpipe spouts, in the form of eel heads, deliver water from the building’s roof into the raingardens, over which pedestrians can move on walkways. 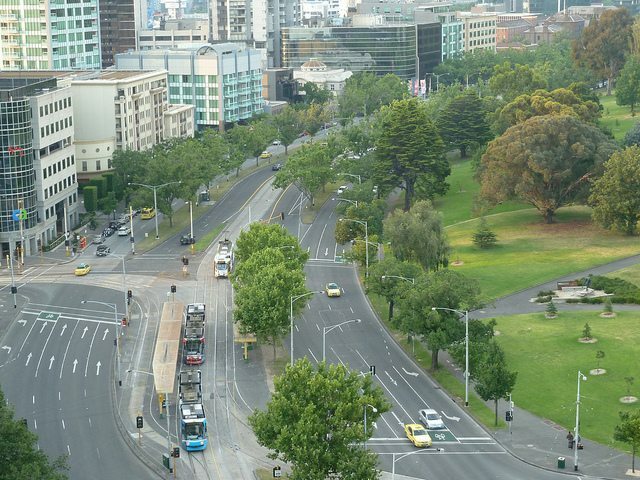 Top: St Kilda Road, Melbourne, looking north. 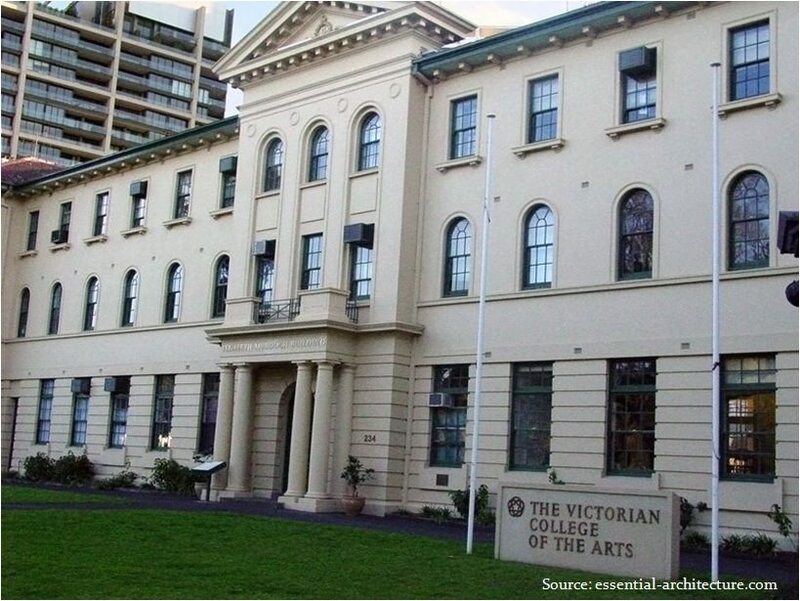 Image: www.flickr.com Bottom: Landscape of Victorian College of the Arts before 2008, without a raingarden. Image: essential-architecture.com. 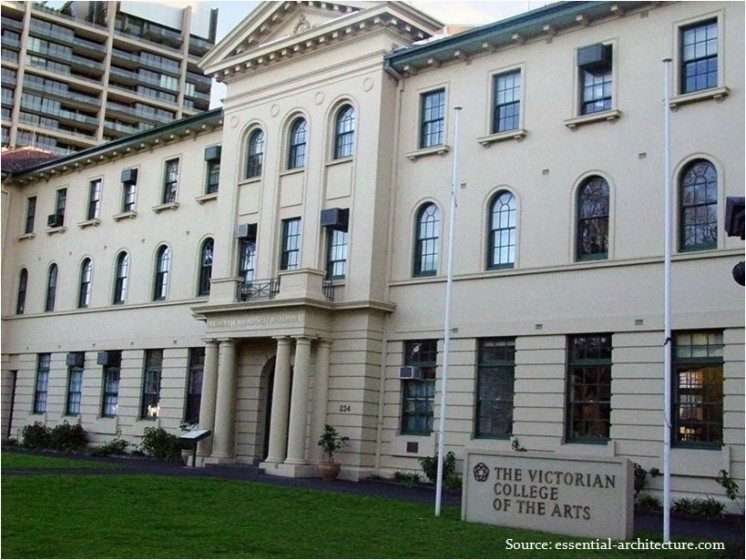 The Victorian College of the Arts sits on St Kilda Road, a leafy boulevard leading to the centre of Melbourne. Before 2008, the heritage-listed building was fronted by a lawn. This was replaced with a series of seven raingardens in 2008, which harvest and treat stormwater before it is discharged to nearby Port Phillip Bay. 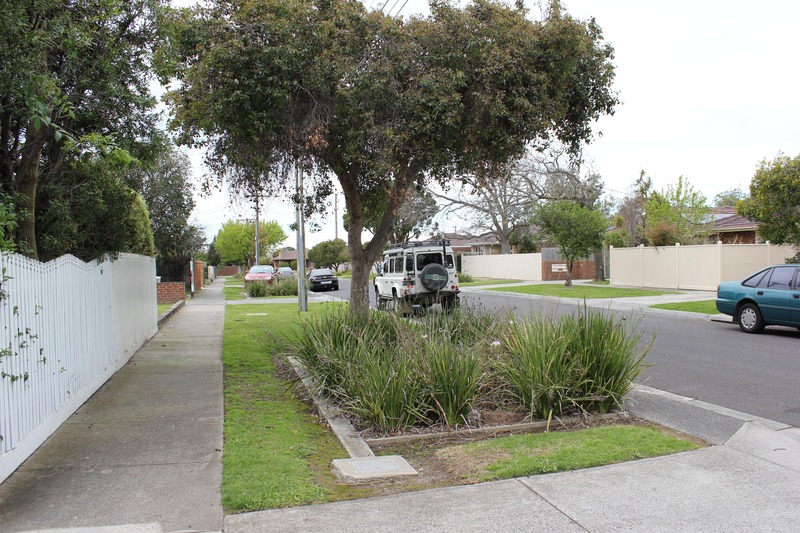 Raingardens are appearing in the suburbs of Melbourne, too. 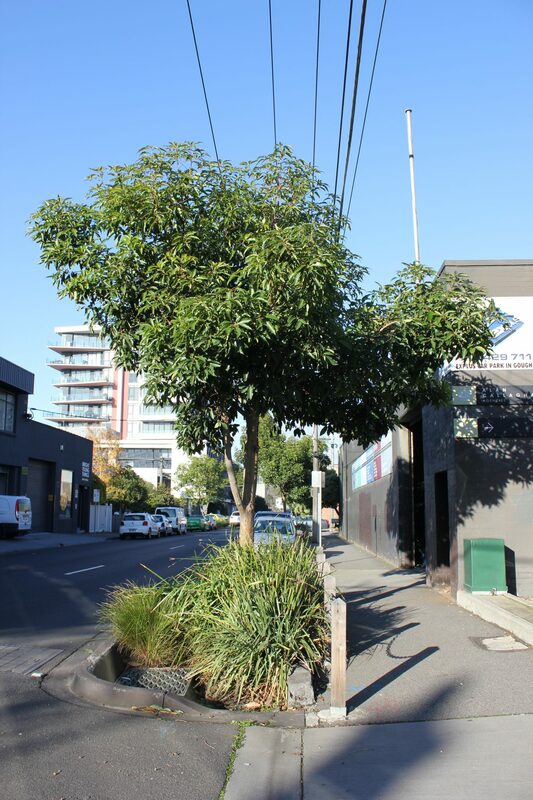 In the streets of high-density inner suburbs, such as Richmond, with narrow footpaths and limited space, raingardens have been constructed within the road reserve, often defining on-street parking locations. In lower-density suburbs more distant from the city, such as Mentone, raingardens replace the traditional grassed nature strips that lie between the footpath and the road. Raingardens in front of Victorian College of the Arts. Image: en.wikipedia.org. What do we know of the residents’ reactions to these raingardens? Do they appreciate them? Joan Nassasuer argues that cultural sustainability of ecologically functioning landscapes, such as these streetscapes with raingardens, demands that they be appreciated, valued, and cared for. If we know how people perceive these landscapes, we can design them to fulfil both technical and aesthetic functions. Such performing landscapes require maintenance to ensure their effective function. Participation of local residents in this maintenance, e.g. by removing rubbish, is important support for the local councils, which are responsible for the raingardens’ upkeep and the effective drainage of the suburbs. Are residents likely to help maintain these raingardens? Of course, each individual perceives a landscape in a unique and personal way. Perception is a transaction between the individual and the landscape; the way in which a person perceives a particular landscape depends on particulars of the person and landscape, but also on the context in which this transaction occurs. Despite the millions of people looking at millions of landscapes, in Western cultures there are four main ways of looking at or perceiving a landscape. These perceptual lenses have been described as the scenic aesthetic, the ecological aesthetic, an aesthetic of care and the effect of knowledge, and an aesthetic of attachment and identity. The distinctions can help us understand what people want in their urban environments. Two streets in Melbourne suburbs with raingardens: Cremorne Street, Richmond (top), and Stawell Street, Mentone (bottom). Both images: M. Dobbie. ape as a static picture: Nature is idealised, stylised, and pristine. This aesthetic is thought to have arisen from 17th and 18th century aesthetic theory, expressed in paintings by such artists as Claude Lorrain and in landscape designs, typically by ‘Capability’ Brown. The elements within the landscape are appreciated visually according to formal design principles. The scenic aesthetic often applies in the appreciation of wildscapes, to which responses are predominantly affective (i.e. emotional). Wildscapes can also be appreciated with an ecological aesthetic, but this involves a deeper understanding of nature and its processes. Knowledge is fundamental to an ecological appreciation of a landscape, which is recognised as dynamic and changing. All senses are engaged and the response is both cognitive and affective—that is, both thinking and feeling are involved. The aesthetic of care also requires knowledge, but knowledge of the role of humans in creating and managing the landscape. The aesthetic of care applies to the appreciation of agricultural landscapes, in which order and stewardship harmonise with nature. Cues to human care are important in their appreciation. Thus, neatly fenced paddocks with even rows of crops are seen as beautiful. Overgrazed paddocks with tumbledown fencing and bare patches of earth showing through pasture grasses are not. Finally, an aesthetic of place attachment and identity is active in the appreciation of cultural landscapes. In this aesthetic, appreciation is for cultural patterns at the landscape scale and material cultural artefacts at the site scale. For example, the inner suburbs of Melbourne have narrow cobbled lanes lined with tiny Victorian terraced houses, interspersed with industrial and commercial sites. Residents of such streets might feel a special attachment to these streets as a physical expression of the history of settlement of Melbourne. Living on these distinctive and historic streets might be an important aspect of these residents’ identity. If they were to live elsewhere, they wouldn’t feel as comfortable or as ‘at home’. Visitors to such streets might look at the crowded old houses squeezed between factories and office buildings and wonder how anyone could see beauty here. But with an aesthetic of place attachment and identity, residents of these streets do see ‘beauty’. 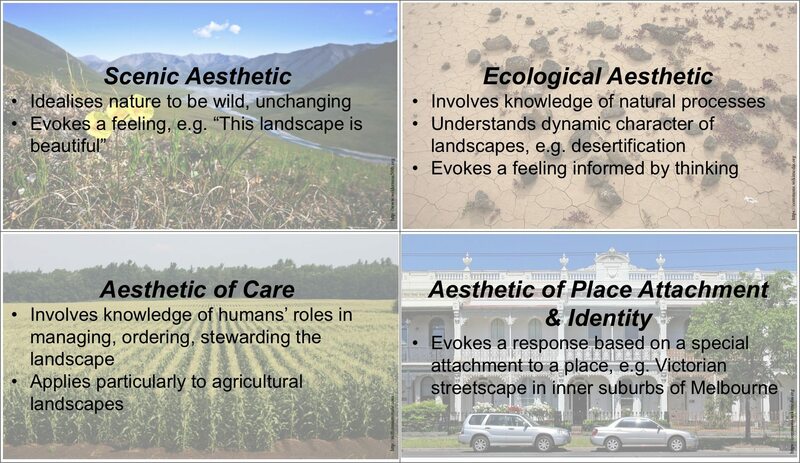 Which of these perceptual lenses, or ways of looking, might apply in the appreciation of streetscapes with raingardens? How might the choice of lens affect acceptance of the change in landscape after raingardens are retrofitted into a suburban street? What can we do to enhance appreciation and acceptance of performing landscapes in our cities? I am exploring all of these questions within a research project funded by the Co-operative Research Centre for Water Sensitive Cities. The research is almost complete and preliminary results suggest that more than one perceptual lens is used in the appreciation of streetscapes with raingardens. Which perceptual lens a person uses varies with individual context and the situational context of the landscape. There is evidence to suggest that an aesthetic of care predominates in the perception of streetscapes with raingardens. Sedges, rushes and other tussocky plants are often used in raingardens because of their tolerance of periodic inundation and their ability to remove contaminants from the stormwater. As a consequence of the informal and loose shape of the plants, the raingardens can be perceived as messy, untidy, and uncared for. They might not be appreciated with this aesthetic, nor accepted. Knowledge about form and function is important in appreciation of raingardens. This knowledge might moderate unfavourable perceptions derived from an aesthetic of care, or cause an ecological aesthetic to operate. Knowledge that raingardens require a certain type of plant to perform in stormwater treatment might moderate a negative initial perception of ‘messiness’ associated with an aesthetic of (lack of) care. Although the planting might appear messy, the informed person would understand that this messiness is necessary and, indeed, intended. The raingarden is not neglected and uncared for; rather, it is a fabricated, functioning ecosystem, intentionally designed to fulfil an important technical role in sustainable stormwater management. In these circumstances, then, the raingarden might be appreciated and accepted. Alternatively, knowledge might trigger an ecological aesthetic in the appreciation of the raingardens. In this case, the streetscape with the raingardens is appreciated as a dynamic landscape, performing important ecological functions. In any case, appreciation is active and experiential. Appreciation with an ecological aesthetic is likely to lead to acceptance. An aesthetic of place attachment and identity might operate in people very attached to their street, and for whom the street is integral to their sense of who they are. If the installation of raingardens complements the existing appearance of the street, the place attachment and sense of identity of the individual perceiving the raingarden might be preserved. In this case, the raingarden is likely to be appreciated and accepted. If the raingarden does not complement the appearance of the street, the individual’s place attachment and sense of identity might be challenged, with negative consequences for appreciation of the raingardens and their acceptance. Understanding the perceptual lens through which people view their suburban landscapes can inform the design of raingardens in performing landscapes. Raingardens can then be designed so that they work well and look good, especially to the people who live on the street in which the raingardens are constructed. We can understand the perceptual lens of residents on a particular street simply by looking at their own gardens. People declare their landscaping preferences, and thus their perceptual lenses for suburban streetscapes, in their domestic gardens. Most domestic gardens are neat and tidy; often, but not always, they have a formal layout. These gardens express an aesthetic of care. To accommodate this aesthetic in the design of a raingarden, selection of plants for the raingarden can be extended to include plants with a less ‘messy’ habit. Many of the plants used in the nearby gardens could be included in the raingarden, so long as 50 percent of the plants operate in removing contaminants from the stormwater. Maintenance regimes can ensure that plants are pruned regularly, and that the raingardens do not accumulate rubbish and appear untidy. Some domestic gardens have a more unruly appearance, using indigenous plants in more organic and natural layouts. The owners of these gardens might use an ecological aesthetic in their appreciation of landscapes. Thus, raingardens installed into streets with predominantly naturalistic gardens need not be so ‘tidy’. A greater percentage of the plants within the raingarden could be those occurring in wetlands, so well adapted for alternating cycles of wet and dry, but often with a more ‘messy’ habit. Rubbish should always be removed, but regular pruning might be less important. Operation of an aesthetic of place attachment and identity is less easily identified by simply looking at a residential street. Nevertheless, the same strategy applies, in that the design of the raingarden should reflect the landscape preferences of the residents of the street. These can be identified simply by observing their gardens. Plant selection and layout of the raingarden can be based on those of nearby domestic gardens. Regardless of perceptual lens, appreciation for raingardens can be increased by providing information about the role of raingardens and their function, and the myriad benefits that they confer. The information can be disseminated through signage, letter drops, and other communication strategies. This knowledge might then trigger an ecological aesthetic or moderate the aesthetic of care or the aesthetic of place attachment and identity. Performing landscapes are fundamental to cities operating as water supply catchments. Green-blue infrastructure will provide the stage for performances. Landscape amenity is certainly a potential benefit–sweet music–of this infrastructure. Attention to careful design of raingardens, one of the instruments of the orchestra, can ensure it. 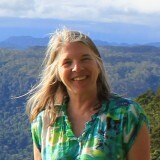 Meredith Dobbie is a landscape architect and research fellow at Monash University. Her research interests revolve around urban nature, landscape aesthetics and sustainable landscape design. Rain garden help to reduce pollution and slow down the flow of the tower, which recharge fresh water. Excellent post. I want to thank you for this informative read; I really appreciate sharing this great post. Keep up your work. That is a very interesting idea, Janet. Certainly many wetlands for sustainable stormwater management are being constructed in locations in Melbourne where once there were naturally occurring wetlands. One excellent example is in The Waterways residential estate in Keysborough, 40 km or so from Melbourne’s CBD. The Waterways is on the site of the former Carrum Carrum Swamp. Carrum Carrum Swamp was a vast wetland, a mosaic of swamp, marsh and higher land, which covered an area of 52 square kilometres, draining a catchment of 735 square kilometres. Carrum Carrum Swamp was progressively drained since first settlement in the area in the 1840s. Only a couple of remnants remain, too deep to drain economically. The constructed wetlands in The Waterways treat stormwater before it enters Mordialloc Creek, which then drains to nearby Port Phillip Bay. This is where information to increase knowledge is so important, and shown to be effective in increasing appreciation of wetlands and raingardens. People could potentially make the connection between raingardens and wetlands that might formerly have existed on the site. But they would have to know of the environmental history of the place. This is another fascinating topic.